It’s no secret by now that I do my fair share of dressing up. 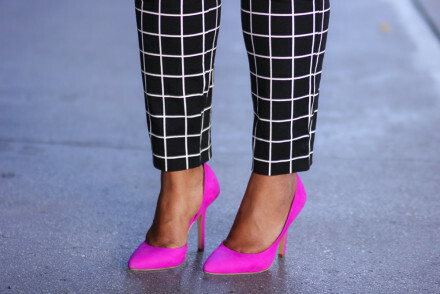 I love to put on the cute clothes with my cute heels and just hit the town. And while that will always be the case, it’s not practical to look like that all the time. I, of course like many of you, have moments where I just want to be comfortable whether that be running errands or grabbing a quick breakfast with friends. In those instances, I want the ability to throw something on without having to think too hard and go. But I still want it to be cute! 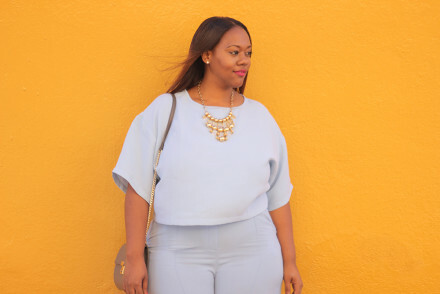 Here’s where Fit for Me by Fruit of the Loom’s casual wear comes in. It combines the best of both worlds when it comes to comfort and style. 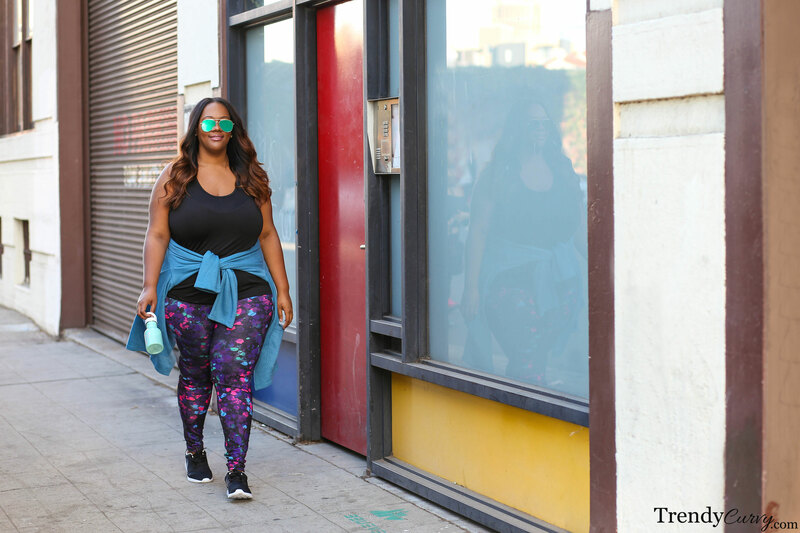 These athleisure items can be worn just about anywhere from the grocery store to the gym but gives you a put together look that in no way looks thrown together. I love the vibrant colors and fun prints that they have to bring in a different element to the somewhat plain casual wear that we are used to seeing. The fit is great with the pants having a wide waste band at the top to hold you in and the fabrics are soft and comfortable. You no longer have to sacrifice style for comfort and can truly have both with these pieces! I absolutely love this look! What size legging are these and r they true to size? Thanks so much Ashley! I’m wearing a 2x in the leggings and yes they are true to size. You look beautiful and comfortable, very cute. Looks so comfy, love the colors here. I need this. I love the look Kristine. 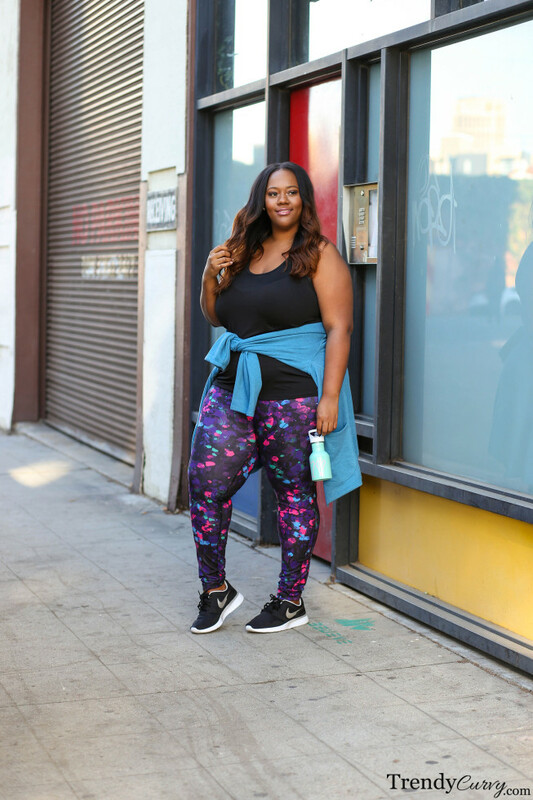 I did not know about these leggings. They look so comfortable, thanks for always keeping me updated on various items. Thanks Judy! Glad I could share this info with you! Looking good, Kristine! I’m leggings gal for sure. There hasn’t been a pair of leggings I don’t love, so it’s no surprise that I simply adore those leggings. I think my mom owns that same pair and I have been so jealous. 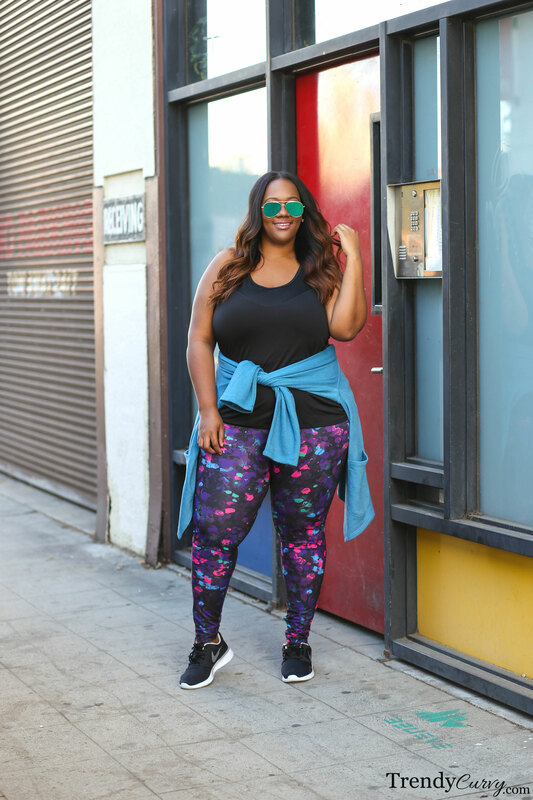 I think I’m going to put those leggings on my long shopping list. Thanks so much Gigi! And yes these are such a great pair to have!